To ensure the homeowners’ views of Mt. 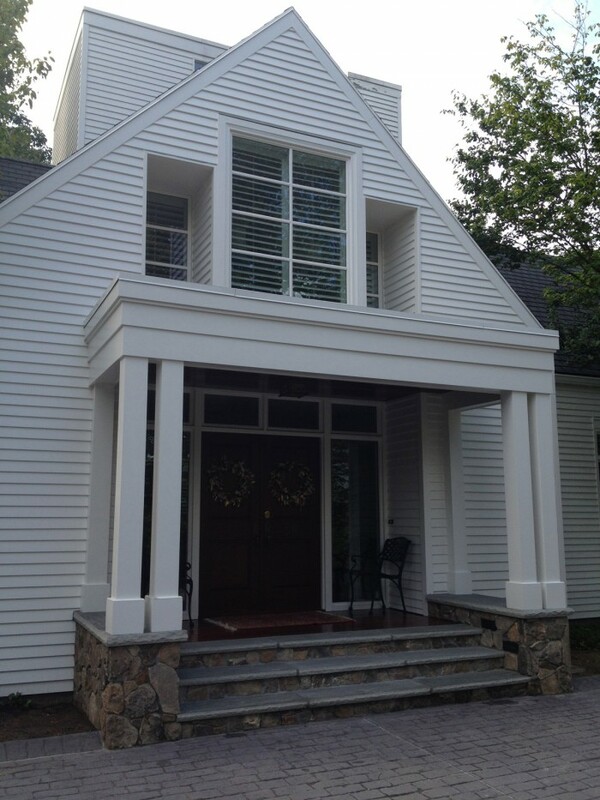 Pisgah remain crystal clear, many of the home’s signature windows that had grown cloudy were replaced with brand new ones. 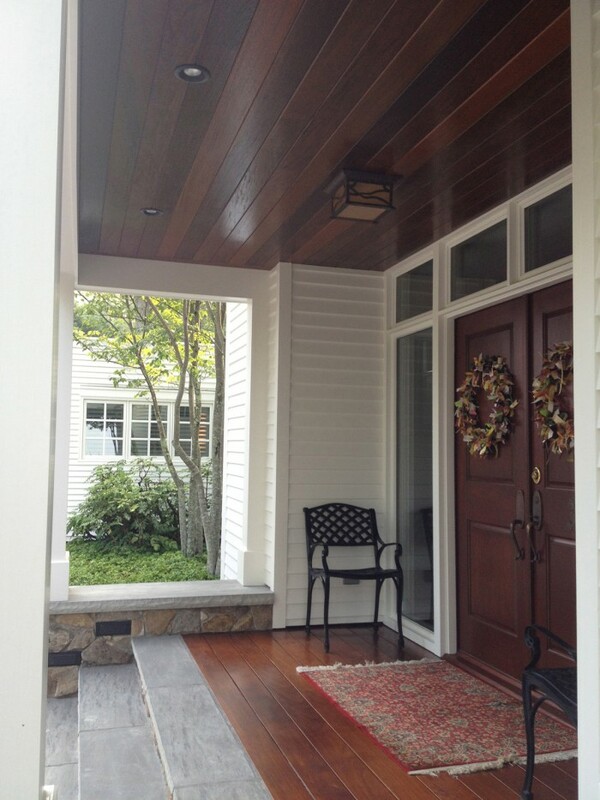 By perfectly matching the existing molding detail, the look and feel of the home remained intact. 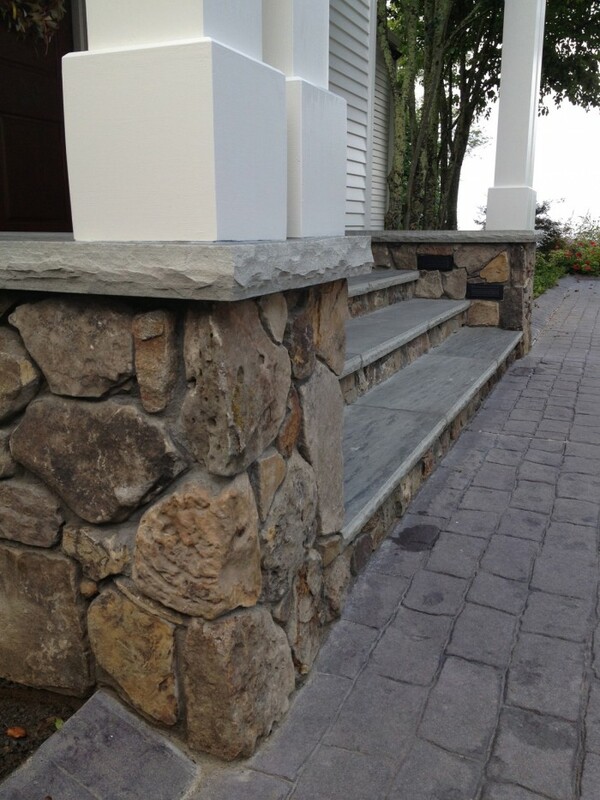 New stone and slate treads in the front steps and Ironwood detailing add beauty and functionality to a new, refined entry.